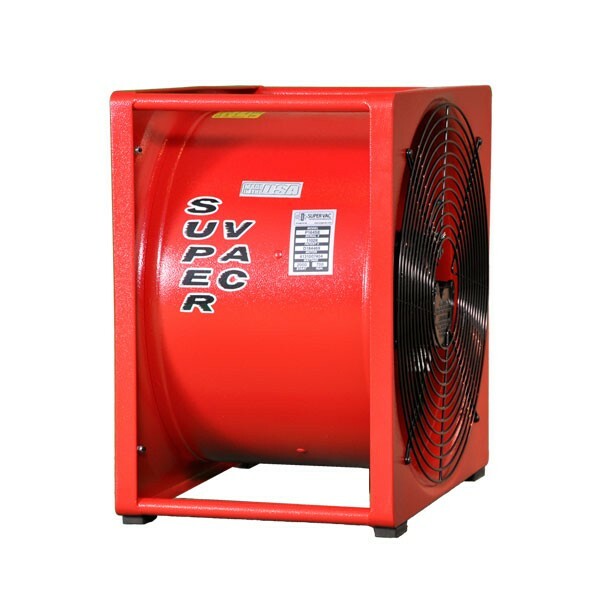 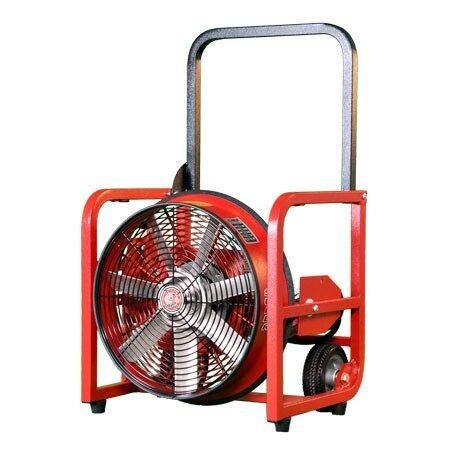 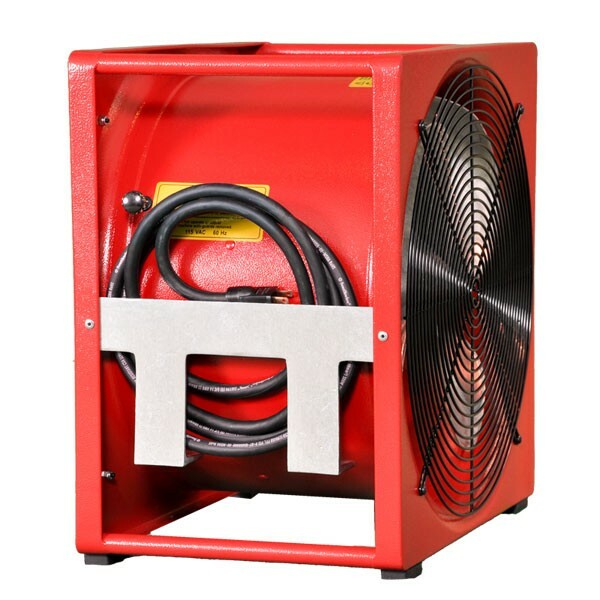 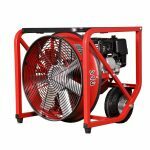 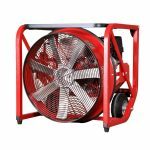 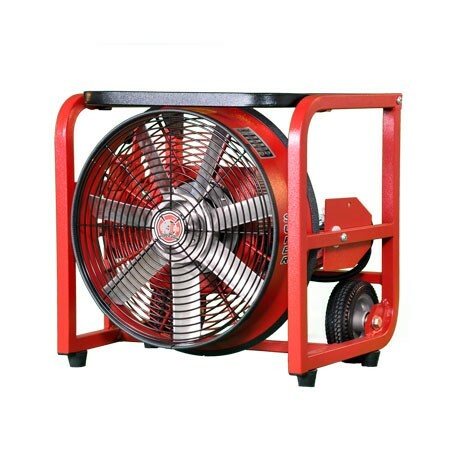 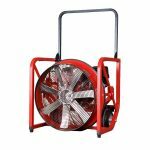 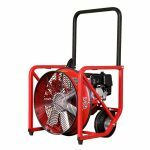 P124SE 12″ electric, hazardous location, single-speed, smoke ejector designed for high power air movement in a compact size. 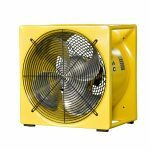 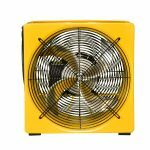 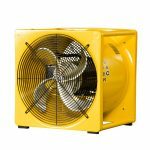 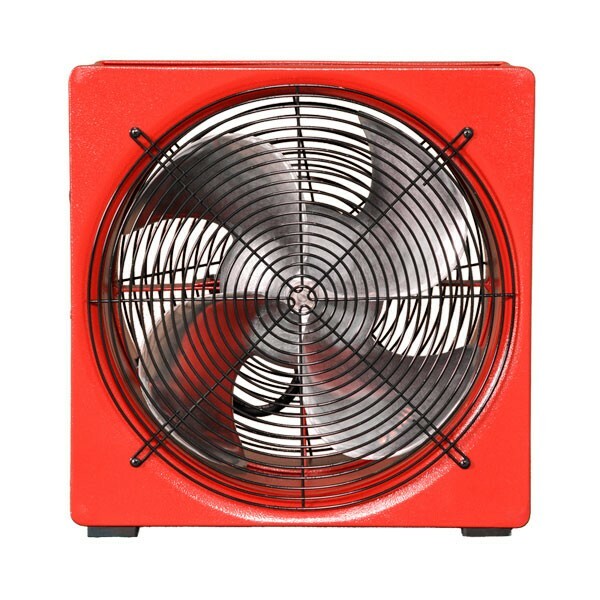 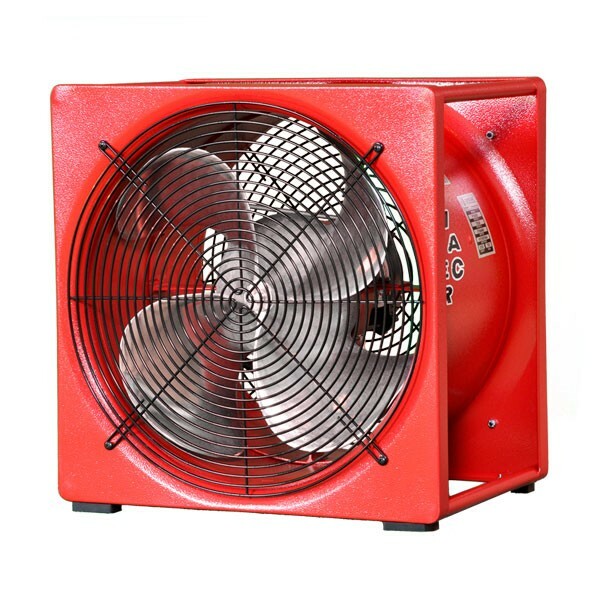 Perfect for departments with in need of saving space and wanting a negative pressure fan for all types of locations. 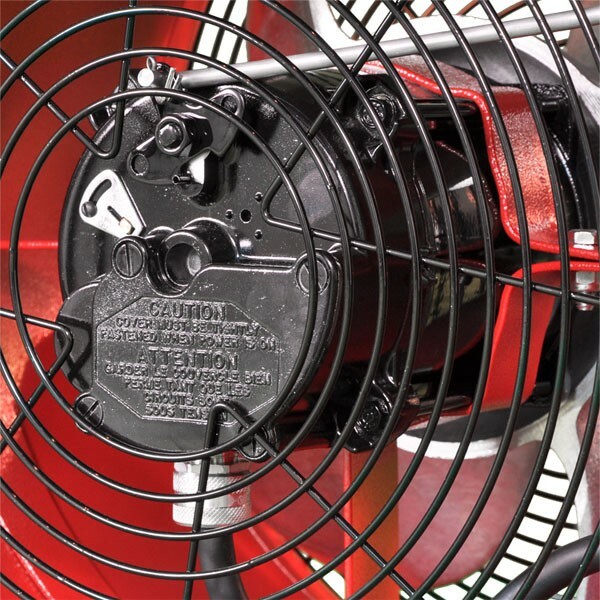 The P124SE is powered by a motor rated for Class 1 Group D environments.